At we love pictures! This is a new feature on our webpage. 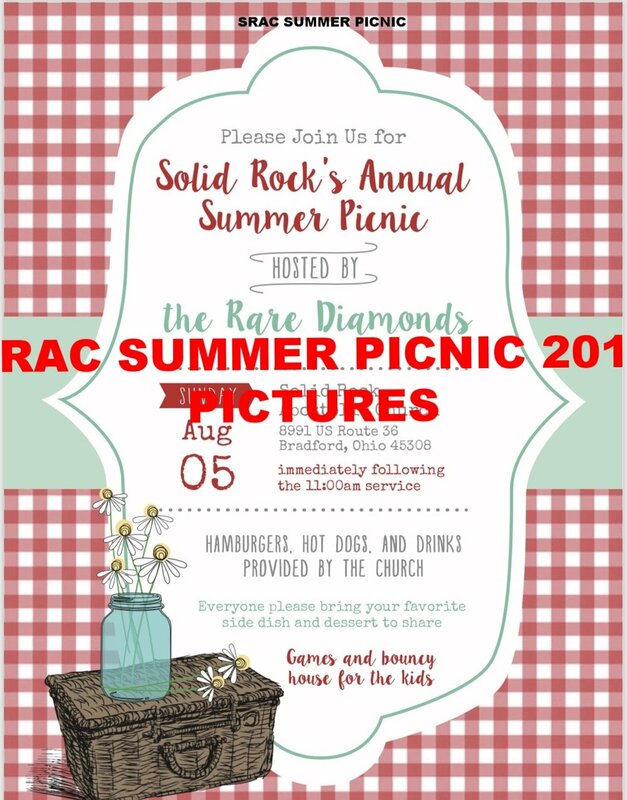 We will be uploading thousands of pictures of past and future events that are taking place at Solid Rock Apostolic Church. We hope you enjoy them!